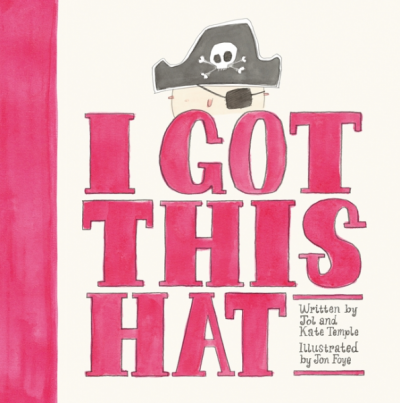 I Got This Hat (Jol and Kate Temple, illus by Jon Foye, ABC Books) will be read at this year’s National Simultaneous Storytime (NSS), to be held at 11am on Wednesday 25 May. The annual event, held by the Australian Library and Information Association (ALIA) during Library and Information Week, brings together thousands of primary school-aged children across Australia to read the same book. The event is open to all members of the community, with special events to be held in libraries, schools and bookshops. Last year’s National Simultaneous Storytime featured The Brothers Quibble (Aaron Blabey, Viking), with over 500,000 children participating in the event. For more information about this year’s event, visit the ALIA website.